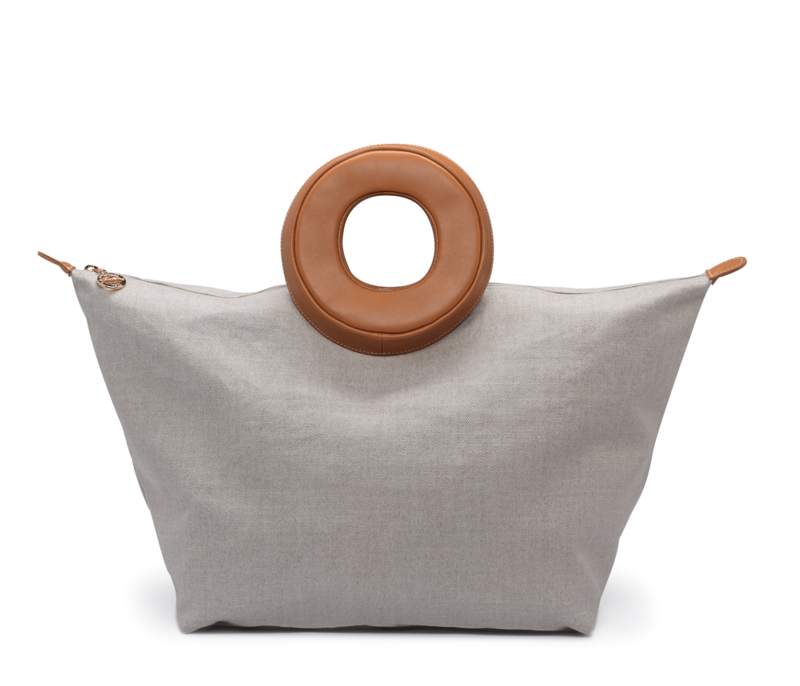 ribbons of zipper to create a Longchamp bag that could change in size, while soon after, conceptual artist Tracey Emin conceived a limited edition three-piece collection inspired from her well-known quilts. 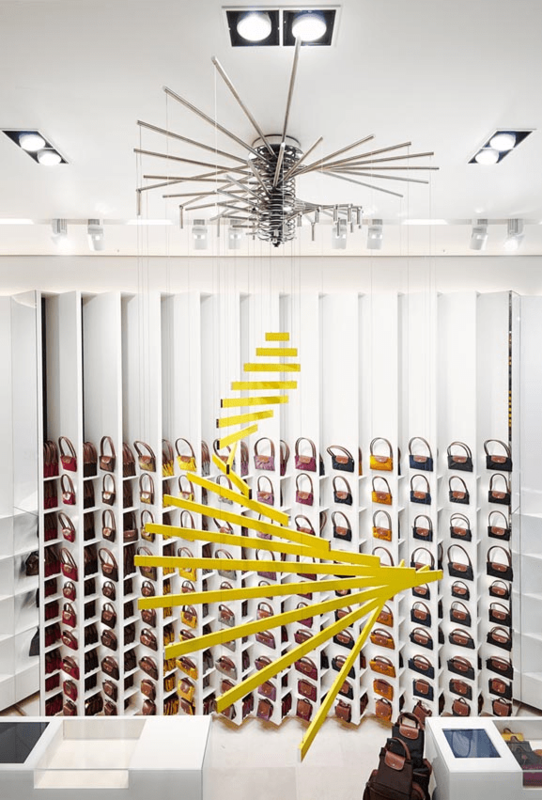 In 2014, as a celebration of Le Pliage’s 20th anniversary, artist Sarah Morris transferred three of her original artworks onto Longchamp pieces, transforming bags to art. Longchamp has also attracted fashion designers, who have been putting their personal stamp on the brand’s bags; Jeremy Scott, who was recently named Creative Director of Moschino, has been spicing up travel bags with playful imagery such as globetrotting poodles, classic postcards and a digital print depicting him as a contemporary samurai. Mary Katrantzou’s vibrantly hued and unmistakable prints have also appeared on several Longchamp bags. 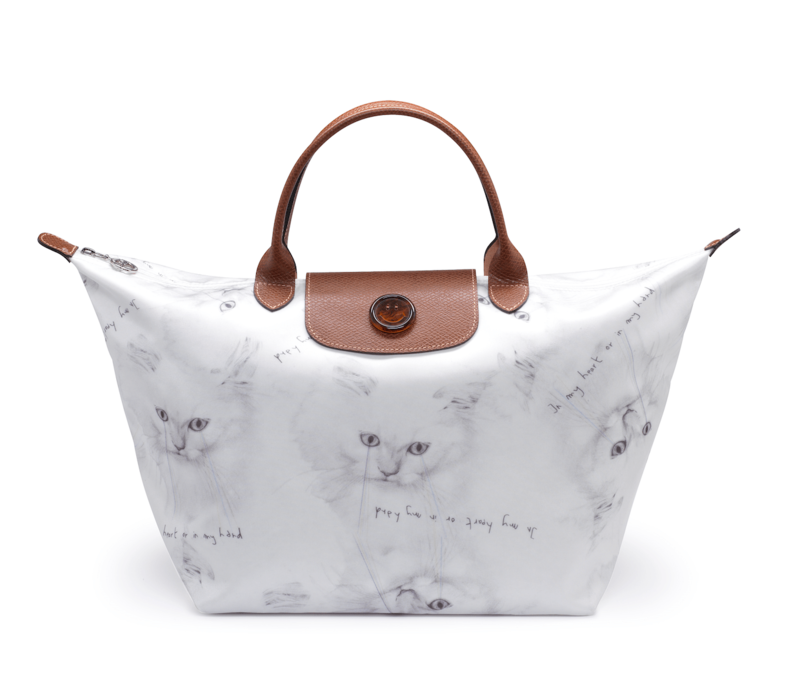 Longchamp has also gone artistic by collaborating with important artists to enhance some of the brand’s key stores, from the Madison Avenue boutique in New York to Regent Street, London, and the Champs Elysees flagship store. Going with its joyful spirit, the brand painted its Autumn 2015 advertising campaign featuring face of the brand Alexa Chung, with a prism of colours in Miami’s hip Wynwood District where the campaign was shot. Longchamp main boutiques can be found at The Dubai Mall and Mall of the Emirates.